It will not be only a traditional online sales platform, but it will instead set the foundation of the artists’ self-governance. 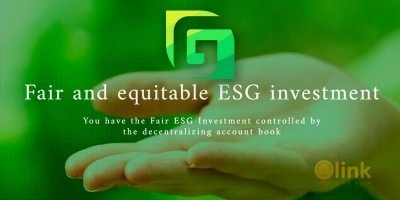 The project will leverage on blockchain technology to create a truly secure and transparent environment, shifting away and seeking differentiation from today’s oligopoly. Apollo Septem addresses the main shortcomings of the arts industry by building a new, forward-looking ecosystem for art and artists, using innovative business instruments, online marketing capabilities and cuttingedge technologies. The stated intention is from the very beginning to shift away from the current context and to challenge the use of conventional instruments. • The expensiveness and reliability of the art pieces’ authenticity veriϐication. 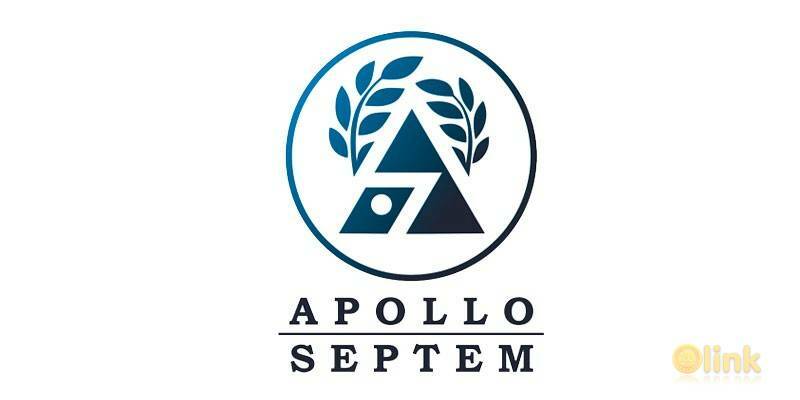 ✅ COMMENTS: ICO "Apollo Septem"